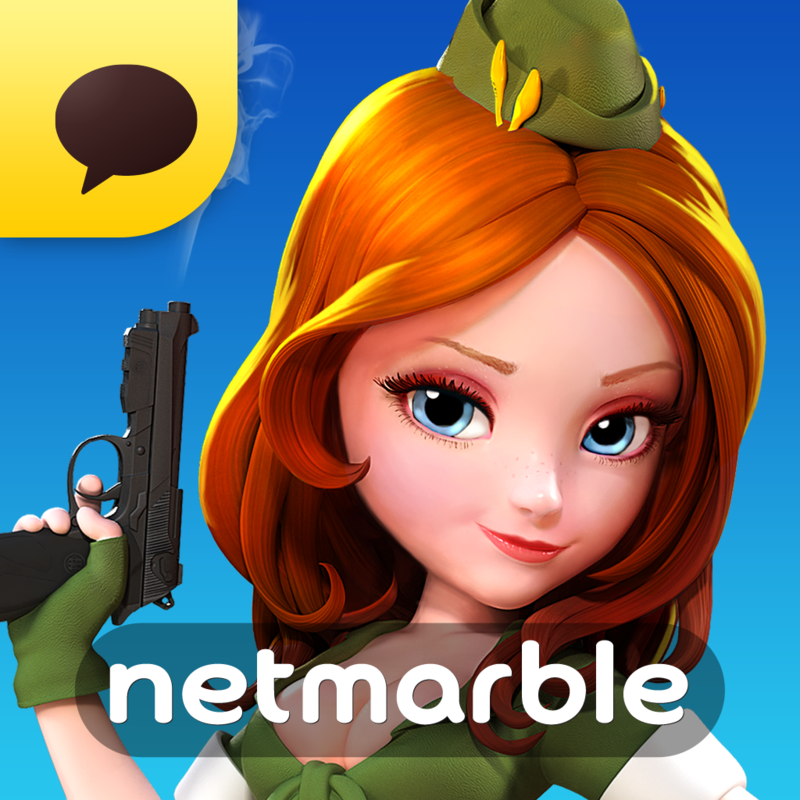 SGN announced an investment of $130 million from Netmarble Games, a mobile games publisher in South Korea. With this investment, Netmarble will become the largest shareholder in SGN. In this strategic partnership, SGN looks to grow their share in Asia, the biggest mobile games market in the world, while Netmarble will use SGN’s expertise to expand their presence in the West. Both companies will maintain their independence, but will work closely to share their creative and technological knowledge. Founded by MySpace Co-Founders Chris DeWolfe and Aber Whitcomb, and former Fox executive Josh Yguado, SGN has established themselves as a leader in the mobile gaming industry. The studio’s catalogue of popular titles includes Panda Pop, Book of Life: Sugar Smash, the newly released Juice Jam, and Facebook’s Game of the Year 2014, Cookie Jam. SGN is the fastest growing major U.S. mobile games studio. SGN’s games have been downloaded over 500 million times, and consistently land in the top grossing charts, and has offices in Los Angeles, San Francisco, San Diego, Palo Alto and Buenos Aires. Netmarble Games Corp. is based in Seoul, KoreaNetmarble Games Corp. and has produced some mobile games such as Marvel Future Fight, Seven Knights, Monster Taming, Raven, Everyone’s Marble, and the Magu Magu Series. The company has more than 2,500 employees worldwide, numerous studios and consistently ranks as a top developer and publisher in Asia and globally. Netmarble Games Corp. has a strategic partnership with CJ E&M Corporation, Asia’s largest entertainment company, Tencent Holdings, Asia’s largest internet company, and NCsoft, a prominent MMO company, as company shareholders.